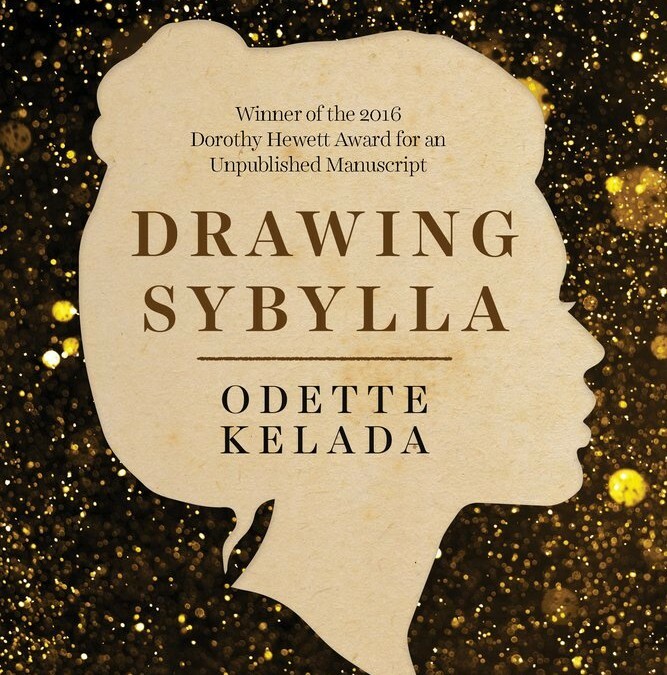 Winner of the 2016 Dorothy Hewett Award for an unpublished manuscript, Drawing Sybylla is a novel about the challenges women writers have faced in pursuing the writing life. On stage, a woman named Sybil Jones is making a speech. She is talking about the significance of Charlotte Perkins Gilman’s short story ‘The Yellow Wallpaper’. Behind her sits a panel of writers, facing their audience, and one writer drawing Sybil’s likeness in a contemplative daze. The Sybil in the writer’s drawing starts to move, like the women behind Gilman’s wallpaper. She shakes. She takes the writer by the hand and leads her down into the paper, into the dark recesses of her mind, and into Australia’s past. 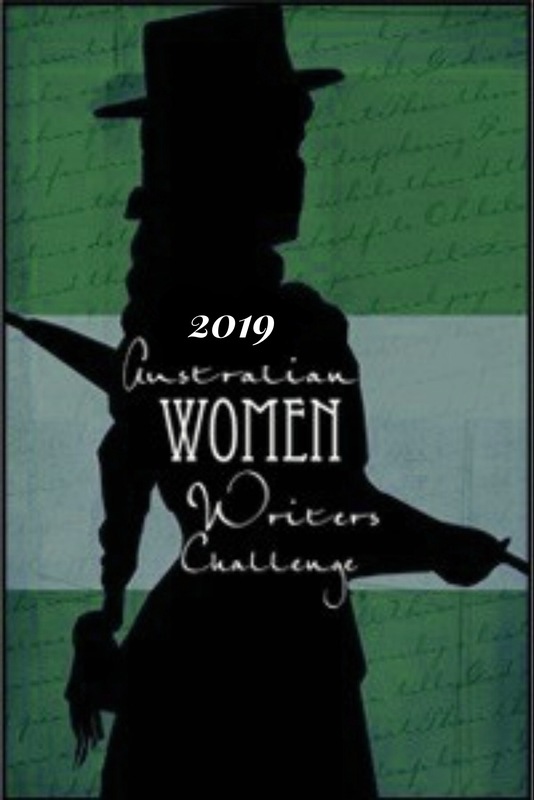 Into the real and imagined lives of Australia’s women writers. Each woman is seemingly trapped, in different ways, by their gender and circumstance. Inspired by the seminal feminist short story, ‘The Yellow Wallpaper’, as well as the works of Virginia Woolf, the interconnected stories are woven together through the poetic figure of a muse. 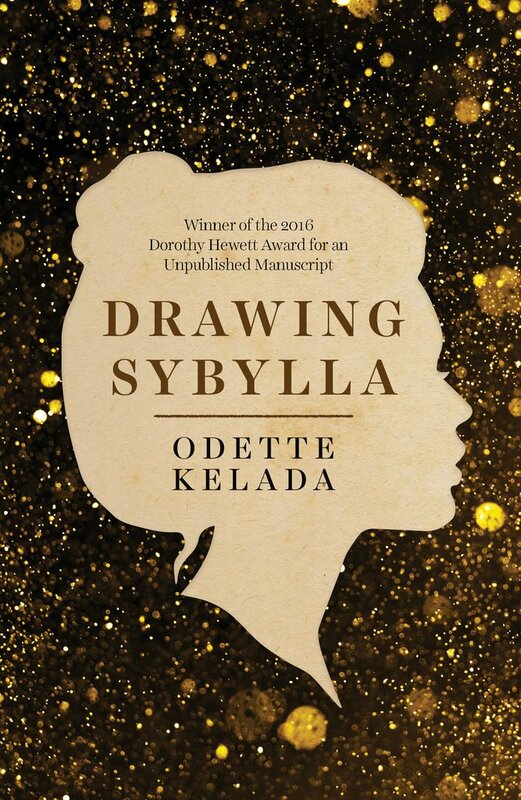 Drawing Sybylla is a novel inspired by author Odette Kelada’s extensive academic research into the lives of Australian women writers over the past 100 years. It prompts us to consider the challenges women have faced in the pursuit of a creative life, what drives them to keep creating despite the difficulties, and to question how much has changed for women writers today. “As I began to dig, I realised how many women were missing from the curriculum I was taught. To hear their voices across time was sometimes tough, sad, shocking but always illuminating, passionate and inspiring.” Odette Kelada. “This is a work that wears its significant research very lightly and provides the reader with a tremendously original and imaginative set of pictures about the ideas of creativity and using language to make stories, over and again.” The 2016 Dorothy Hewett Award judges’ report. Drawing Sybylla is published by UWA Publishing and is released October 1st, 2017. Dr Odette Kelada is a Lecturer in Creative Writing in the School of Culture and Communication. 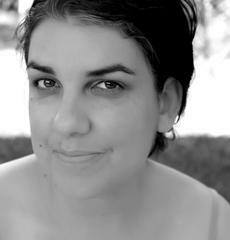 She has a PhD in literature researching the lives of Australian women writers. Her writing focuses on marginalised voices, gender and racial literacy, and has appeared in numerous publications including the Australian Cultural History Journal, Outskirts, Postcolonial Studies and the Journal of the Association for the Study of Australian Literature.